After six years (or 42, from the point of view of its canine star), Brandon Camp’s Benji reboot has finally started filming. Camp—the son of Joe Camp, who directed the 1974 original—has assembled a cast that includes The Purge: Anarchy’s Kiele Sanchez, Gabriel Bateman, Darby Camp, Will Rothhaar, Angus Sampson, Jerod Haynes, and, presumably, a pretty adorable dog. 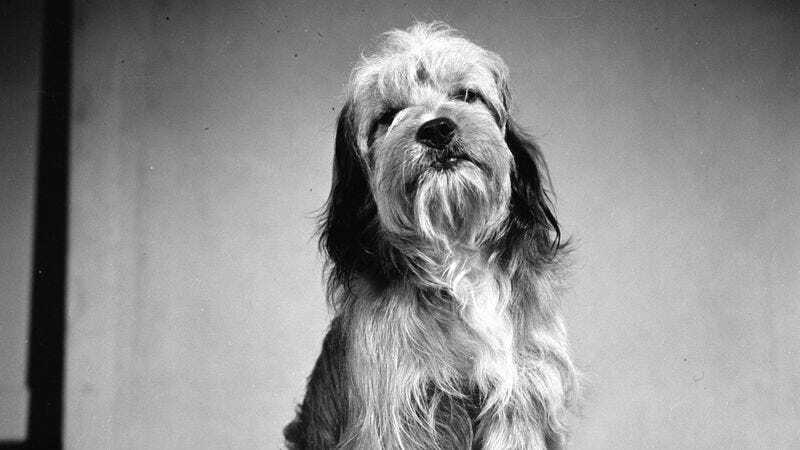 Less authoritarian than Rin Tin Tin, more approachable than the haughtily aristocratic Lassie, Benji has traditionally been portrayed by scruffy mutts in his on-screen roles. The new Benji was apparently found in a Humane Society after being abandoned in a supermarket parking lot; now he’s on-set in New Orleans, working to foil kidnappings and bring the franchise back after a 12-year hiatus.